Every product needs bright and attractive color to stand out. 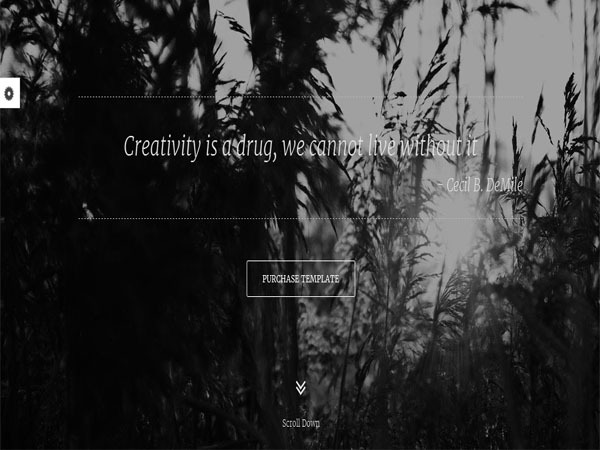 Today, we show you the best collection of dark WordPress themes for your inspiration. All themes are premium, so they come with support and is loaded with great features and options. 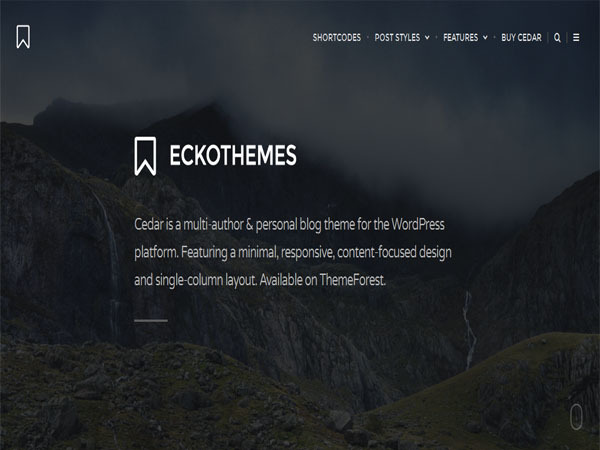 Cedar is a simple and impressive WP theme. This is responsive and retina ready and SEO optimized theme design. Theme comes with customizable post cover images and customizable post cover video and 9 supported WordPress post formats. This WordPress theme gives you unlimited colors and 700+ Google fonts and 2 widgetized drawers. Theme has drawer navigation & widget sidebars and single & multi-author support and performance optimized and 100+ WordPress theme customizer options. 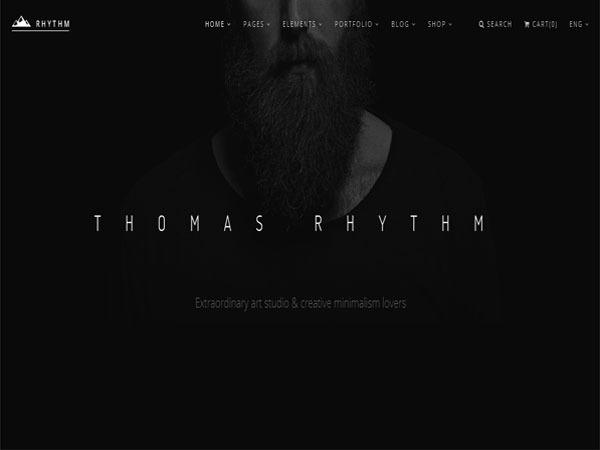 Rhythm is a clean and sleek multi purpose WordPress theme. This theme comes with 38+ different demos and lots of premade pages and 37 portfolio pages and 5 single project pages. This theme gives you smooth animation and 9 blog layouts and 5 posts variants. Theme has light, dark and transparent menu bars and revolution slider and easy to customize, backgrounds, content and color schemes. 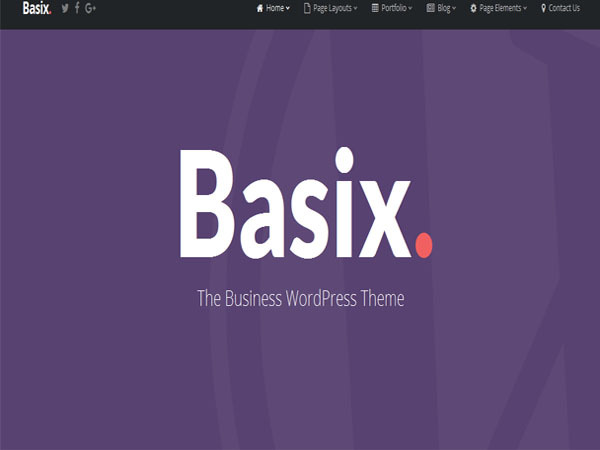 Basix is a modern and elegant WordPress theme design. This is ultra responsive WordPress theme design. Theme comes with unlimited colors and translation ready and over 600 Google fonts. Theme gives you unlimited sidebars and wide & boxed layouts and auto height, touch enabled and responsive carousels. Theme comes with supports contact form 7 plugin and height adjustable top bar and rext or image based logo. With this theme you can create Unlimited portfolios and it comes with sticky header and automatic mobile menu construction and built in mega menus and multi column standard drop down menus. 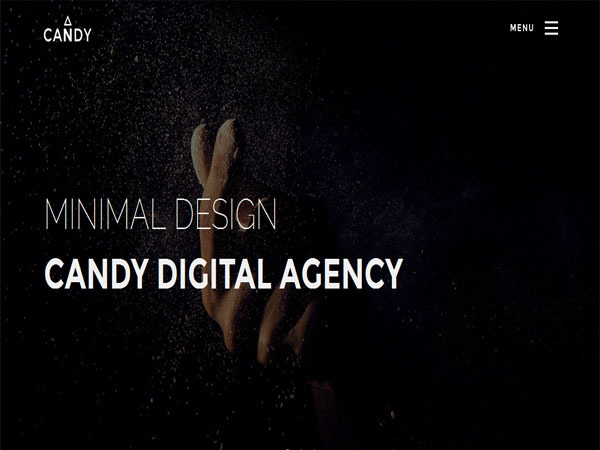 Candy is a modern and sleek WordPress theme. This is responsive and mobile friendly theme design. Theme has contact form & plugin included and dynamic blog sidebar widgets and Google maps integration. This theme gives you pricing tables, milestones and touch support and SEO optimized WordPress theme design. This theme is easy to customize and comes with sticky header menu and Ajax portfolio and 3 unique layout designs. Mercurial is an elegant and stylish WordPress theme. This theme is fully responsive and retina display ready. This WordPress theme has custom color/background on every front page section and on all the pages and shortcode based. Theme has full localization support and post format support and theme gives you 17 awesome and powerful shortcodes. Minimalize is a attractive and impressive multipurpose WordPress theme. Minimalize theme comes with dark and light skins. It is a 100% fully responsive and flexible and minimal one page portfolio WordPress theme. 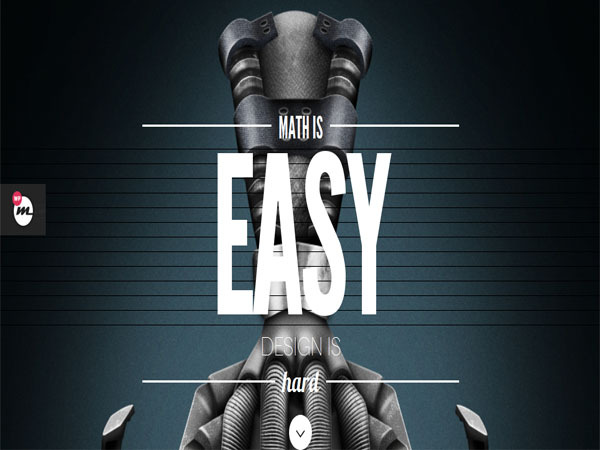 Theme comes with 6 demos included and amazing parallax effects and improved page builder. Theme gives you lots of shortcodes included and layer & revolution slider included. 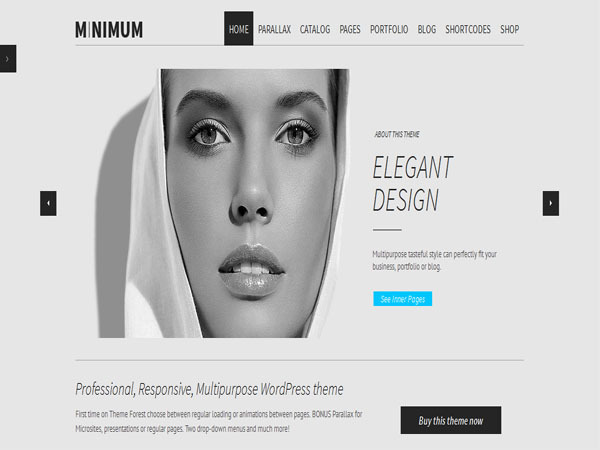 MINIMUM is a professionally designed WordPress theme. MINIMUM is a fully responsive WordPress theme and works perfectly on all screen sizes and mobile devices. This theme has unlimited colors and sizes for all elements and 500+ Google fonts. This theme is fully prepared for translation to any language. Theme comes with two drop-down menus and easy-to-use powerful admin interface. Theme gives you slider revolution responsive WordPress plugin included and bonus parallax pages. 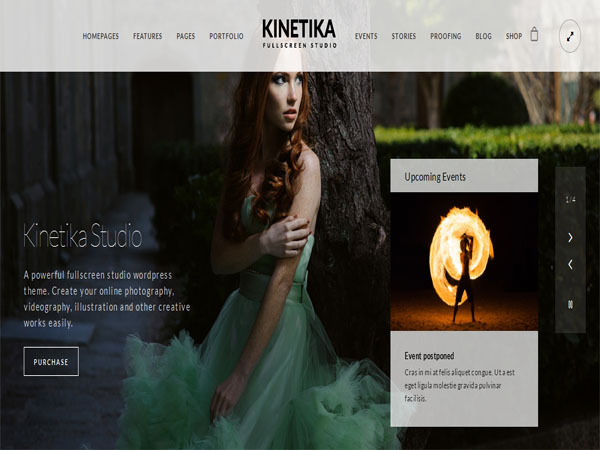 Kinetika is stylish and creative WordPress theme design. The theme is retina ready and fully responsive and easy to customize. Kinetika theme has the ability to display image slideshows and videos as page background with page opacity control per page. 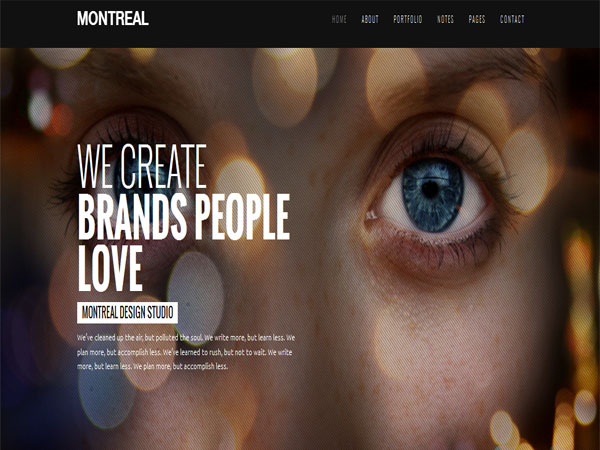 Montreal is a clean and sleek WordPress theme. Theme offers you fullscreen slideshow and parallax homepage scrolling 6 different portfolio versions 3 different portfolio single items. This theme gives you unlimited portfolios and 15+ page templates and custom backgrounds. This theme comes with various portfolio and blog templates and lots of shortcodes and fully working project planner. 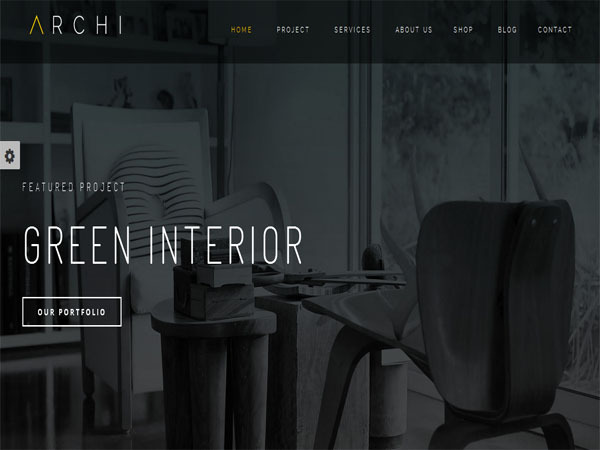 Archi is a modern and clean WordPress theme. This WordPress theme help you to build beauty and modern website in no time. This theme has 8 home pages versions and 4 landing pages versions and 4 coming soon versions. It gives you theme options with redux framework and Woocommerce integrated and unlimited color styles. This theme comes with animated elements on scroll and parallax background and HTML 5 video background and integrated with fontawesome and elegant font. 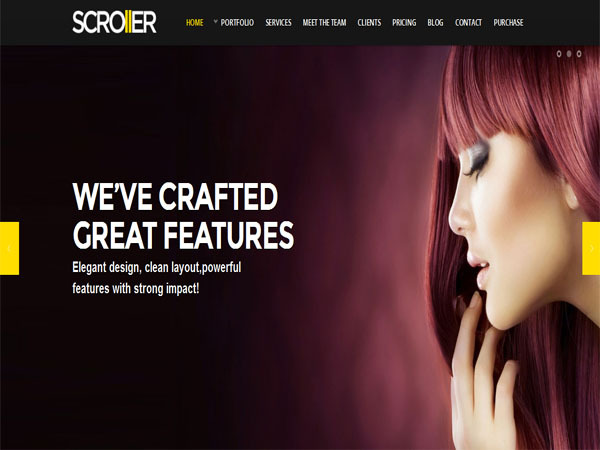 Scroller is a minimalistic and elegant WordPress theme. Theme has advanced theme admin panel and modular homepage. It has responsive layout design. Theme gives you unlimited color schemes and font selector/custom typography. This theme comes with 3 homepage portfolio sections and 7 posts formats. It has dropdown menu author template and latest WordPress ready. KULA is an elegant and impressive WordPress theme design. The theme is fully responsive and looks awesome on your Smartphone and tablet and desktop. This theme has homepage sorter, layout the homepage anyway you want, with pre-defined elements and blog sidebar / pages sidebar and lots of shortcodes. Theme comes with quality assortment of Google web fonts and retina ready and jQuery enhanced. This theme has filterable portfolio and flexSlider and flickr widget. 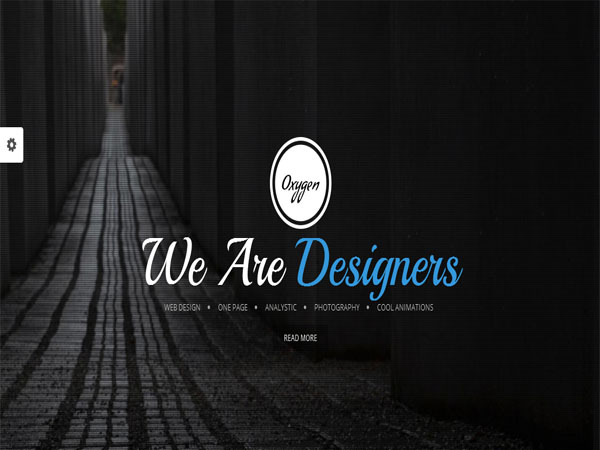 Oxygen is a modern and sleek WordPress theme. Theme has parallax WordPress theme and multi purpose one page design and responsive layout and sortable portfolio. Theme comes with one page multipurpose template and create your own creative website with our options framework and easy to use page builder. This theme has masonry gallery and supports landscape and portrait photography for photographers and SEO optimized and multi-page. Acid is a beautiful and attractive WP theme. 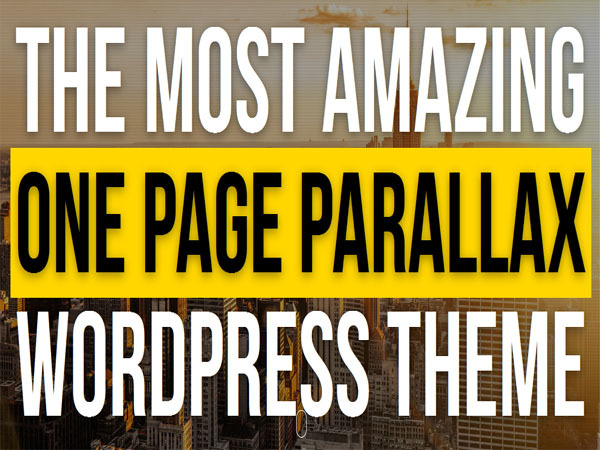 This WP theme gives you one page layout and unlimited color options. Theme has 2 ways to display your portfolio and retina-ready social icons and custom logo upload options. This theme comes with widgetized footer and widgetized sidebar and option to turn on and off the footer and multiple shortcodes. Jarvis is a creative and elegant looking WordPress theme. This theme gives you Mailchimp support. Jarvis also gives you background video support for the Home sections. This theme allows you to set a custom background for each section. Jarvis includes 6 navigation styles and include over 240+ Icon font integration.